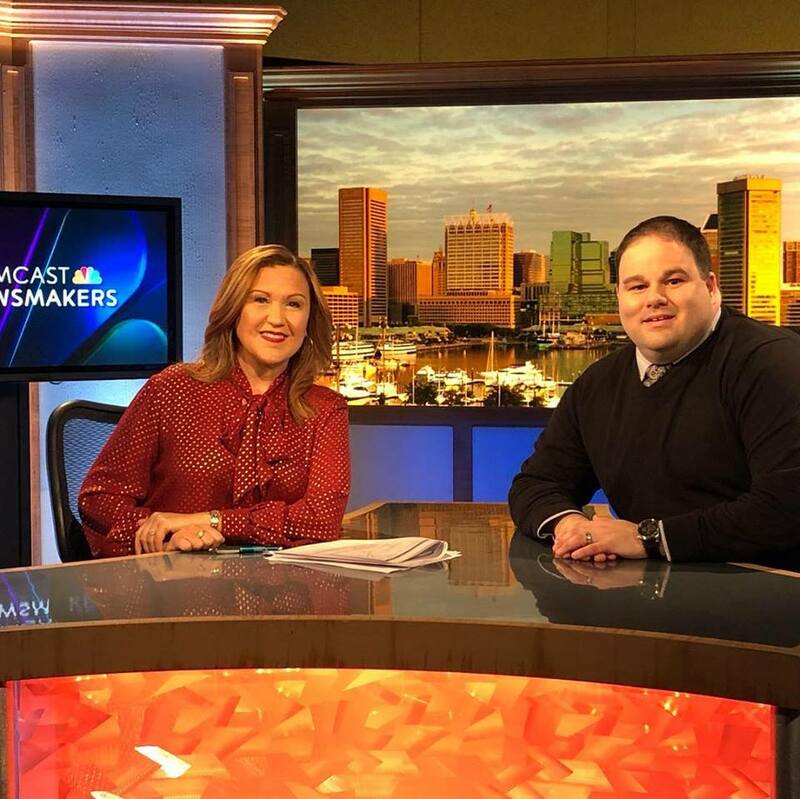 Our Chief Executive Officer, Jonathon Rondeau, recently had a visit with Yolanda Vazquez at Comcast Newsmakers in White Marsh, Maryland. They discussed the areas that The Arc Central Chesapeake Region supports, the work and what we do for people with disabilities, some of the help we are seeking, and the upcoming fundraiser events we will be holding. Comcast Newsmakers is the longest-running news and public affairs platform of any cable operator in the country. Having launched in 1990 with a single production unit near the nation’s capital, Comcast Newsmakers today includes a national edition, regional production serving select Comcast markets, and a growing digital presence.